Rolls Royce is a UK-based global power systems manufacturing company that provides integrated solutions for customers in civil and defence aerospace, marine and energy markets. The company has customers from all over the world, including the Middle East and Asia. It is most famous for its aero engines, which have powered everything from the Spitfire to the Airbus A380 super jumbo. 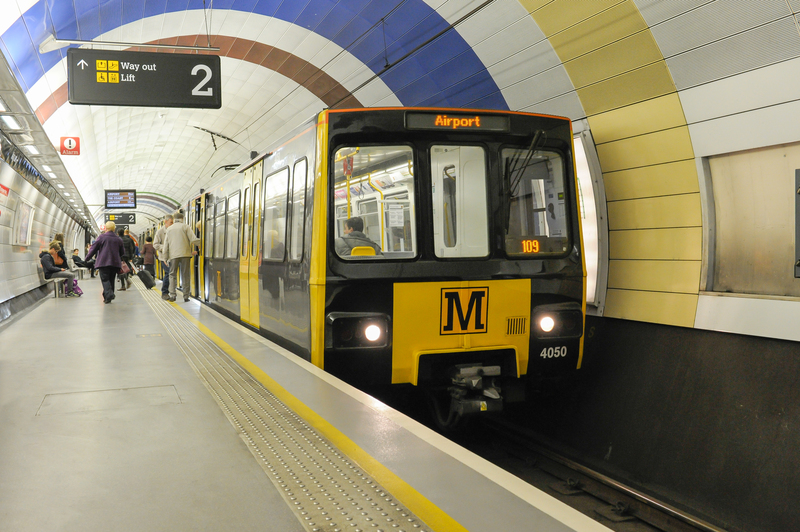 The Tyne and Wear Metro, also locally known as the Metro, is a rapid transit system in North East England, serving Newcastle upon Tyne, Gateshead, South Tyneside, North Tyneside and Sunderland in the Tyne and Wear region. The Metro is also described as Britain's first modern light rail system. It can be considered a hybrid system, displaying elements of light rail, heavy underground metro, and longer-distance, higher speed suburban and interurban railway systems. It opened in 1980 and provides 40 million public journeys each year on its network of 74.5 kilometres (46.3 mi). It is the second largest of the three metro systems in the United Kingdom, after the London Underground; the other being Glasgow Subway. Named University of the year in 2011, Sheffield University is home to 25,000 students from 117 countries, overseen by 6,000 staff. Its history stretches back to 1828, when the Sheffield School of Medicine was founded, and it was granted its full Royal Charter in 1905. The University’s estate is subject to an ongoing cycle of refurbishment, improvements and extension. 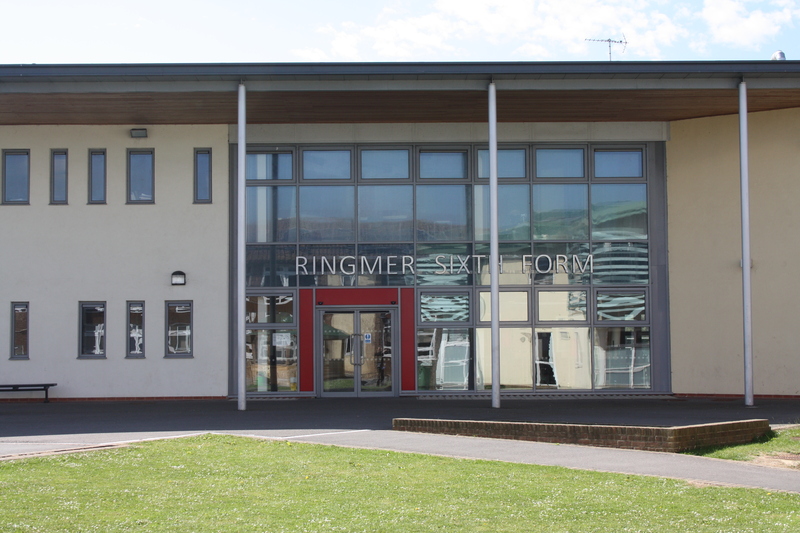 Originally opened in 1958, Ringmer Community College is a leading secondary school Academy with specialisms in technology and the arts. The college also has a Sixth Form that boasts excellent engineering and media facilities. Located at its current site since 1898, the Cheltenham Race Course is an internationally recognised racing venue. Throughout the year it welcomes more than 700,000 visitors, with numbers reaching their peak during Festival Week, the highlight of which is the Betfred Cheltenham Gold Cup. Since 2003, more than £20m has been invested in a new enclosure and additional race day facilities with The Centaur – a new conference and events centre – at the heart of this redevelopment. The Pousada Marina Infante hotel in the island of Taipa in Macau. It's a four star, luxury hotel with 312 rooms, pools, spa and business centre. It's protected by an MxPro 4 8-Loop analogue addressable fire panel fitted with 600 devices. Serving 20,000 students, the University of Kent is known as the UK’s European university, home to the Brussels School of International Studies (BSIS). The university also has a dedicated campus in Paris, as well as Canterbury, Tonbridge and Medway. The university has five colleges named after distinguished scholars including TS Eliot, Ernest Rutherford and Charles Darwin. Owned by the Vassallo Group, one of the most established companies in Malta, the Tagliaferro Business Centre is a state of the art seven-storey landmark building located in the hub of Silema. Its prominent location afford fantastic views of Valetta Harbour and the Silema Marina. Intelligent fire alarm control panels from Advanced are at the heart of a new fire detection system for the world’s largest blood processing centre. The new purpose built £60m facility for the National Blood Service, located at Filton, Bristol was opened in July 2008 and processes 600,000 units of blood per year. The centre offers a service to 14 million people and provides blood to 90 hospitals.